Prior to World War I, Allopathic Medicine and Homeopathic Medicine were on equal footing in the United States, and both were considered valid. Early in the 1920s, the Rockefellers began to buy up patents on pharmaceuticals and fund medical schools. The formation of the American Medical Association and a media blitz attacking Homeopathic medical doctors as quacks effectively marginalized the safe and natural remedies that could not be patented and therefore offered less profit potential. 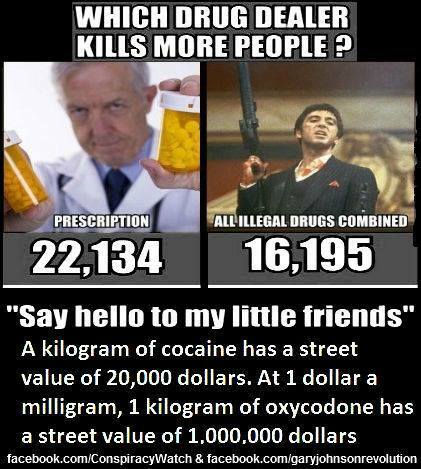 The reach of what is now known as Big Pharma now extends to all pharmaceutical corporations, all major medical schools of instruction, all health insurance corporations, the AMA, NIH, CDC, World Health Organization, and of course ties into Big Agra with the FDA approving dangerous drugs and persecuting alternative medical clinics and manufacturers of safe and natural dietary supplements, while simultaneously failing to regulate criminal assaults on the public health by Monsanto and other major controllers in Big Agra, the GMO industry, and the pesticide industry. Here are some key milestones in the development of today’s Medical and Pharmaceutical Cartel, from Wade Frazier’s webpage on The Medical Racket. 1844 ~ The American Institute of Homeopathy is founded. 1845 ~ The American Medical Association (AMA) is founded. 1878 ~ Yellow-Fever epidemic begins in New Orleans. People treated with homeopathy have less than half the death rate of the general population. 1887 ~ John Rockefeller begins rebuilding a Baptist seminary into the University of Chicago. 1910 ~ Flexner Report directs Carnegie and Rockefeller “philanthropic” funding of medical schools. 1924 ~ Morris Fishbein takes over the AMA. He tries to buy out Hoxsey’s cancer treatment and begins persecuting Dinshah Ghadiali. 1927 ~ John Rockefeller begins funding the Memorial Hospital, later named Sloan-Kettering. Rockefeller’s empire enters into its first cartel agreement with I.G. Farben. 1931 ~ Thomas Rivers of the Rockefeller Institute tries to discourage scientific interest in the findings of Royal Rife. 1935 ~ Under Fishbein‘s guidance, Phillip Morris launches an ad campaign for its cigarettes, making a health claim to do so, quickly becoming the biggest U.S. cigarette seller. 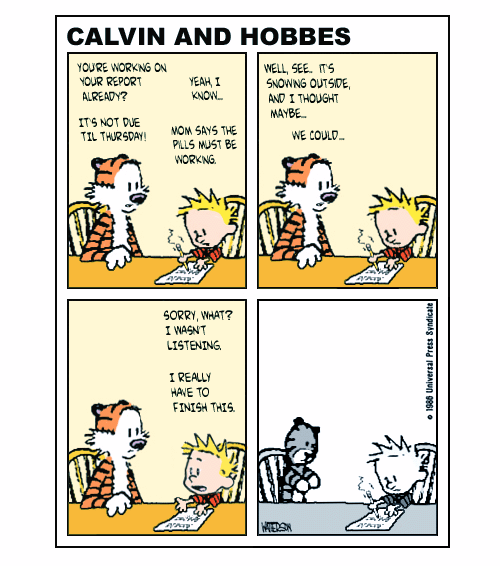 JAMA‘s pages are filled with cigarette ads for a generation. 1939 ~ After hearing of miraculous success with Royal Rife’s treatment, Fishbein tries buying into Rife’s company. When that fails, the AMA wages lawsuit, destroying Rife’s company. 1942 ~ The FDA has Dr. William Koch thrown into jail. 1953 ~ Fitzgerald Report finds that organized medicine wiped out a dozen alternative cancer treatments, including Krebiozen and Hoxsey’s treatment. 1964 ~ Gaston Naessens is run out of France. 1977 ~ Sloan-Kettering rejects Laetrile as a cancer treatment, although its famous chemotherapy researcher Kanematsu Sugiura found positive results. It fires Ralph Moss for making that contradiction public. 1983 ~ Dr. Ernest Krebs, the discoverer of Laetrile, goes to jail. 1987 ~ AMA is convicted of a conspiring to attack the field of Chiropractic medicine. 1989 ~ Gaston Naessens is put on trial. 1991 ~ Jimmy Keller is kidnapped from Mexico by the U.S. Justice Department. 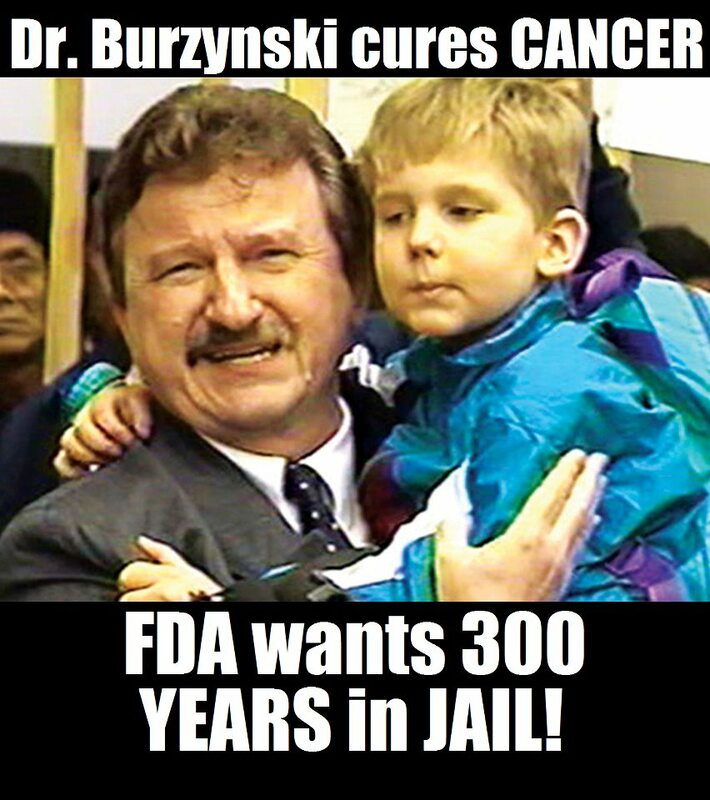 1996 ~ Dr. Stanislaw Burzynski is put on trial. He eventually wins! 1998 ~ Charles Pixley is released from prison. His crime was trying to make 714X a legal import. Jimmy Keller is imprisoned again. 2001 ~ Jimmy Keller is released from prison again and has a stroke. A monopoly of the medical system might be tolerated if they provided great treatment, but statistically they are doing more harm than good. Death By Medicine is a report by a group of researchers who meticulously reviewed ALL of the published literature dealing with injuries and deaths caused by government-protected medicine. Chris Kresser summarizes a study by Dr. Barbara Starfield, “Is US Health Really the Best in the World? Pharmaceutical companies have a long history of looking to Traditional American Herbalists, Traditional Chinese Medicine, Traditional Ayurvedic Medicine, and other historical wisdom for starting points for their research. They take these long-known herbs, spices and foods, which cannot be patented, and make extracts and modifications in their laboratories, and then they have something that can be patented. Big Pharma’s modified or synthetic version may or may not be more effective than the natural form as the plant had been used for hundreds or thousands of years, but it is usually not as well tolerated. And now that most known medicines have been synthesized and patented, Big Pharma has teams of researchers scouring what’s left of the Amazon forest, looking for medicinal plants and herbs yet to be discovered. The Food and Drug Administration (FDA) is responsible for regulating pharmaceutical drugs, dietary supplements, cosmetics ingredients, and livestock and agriculture operations. There are several problems with this agency, generally related to the fact that the most profitable industries in the world (Big Pharma and monster BioTech firms such as Monsanto and Syngenta) have managed to hijack the agency and are now setting policy. 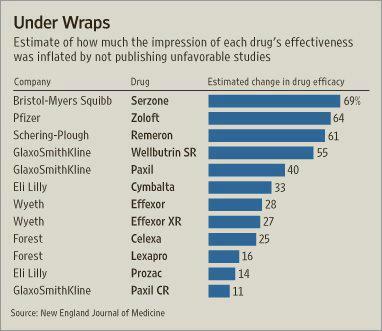 Big Pharma directs the FDA to approve unsafe and ineffective drugs, generally by falsifying data in clinical trials. 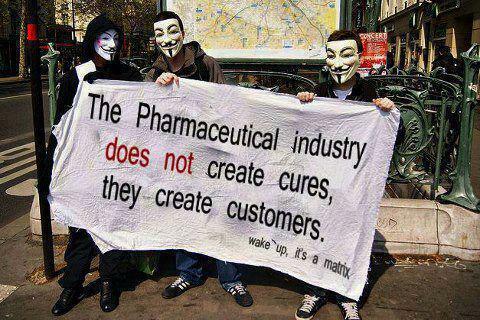 Big Pharma also directs the FDA to attack and drive out of business any competition, including doctors having success with alternative cancer treatments, manufacturers of dietary supplements that are safe and natural alternatives to dangerous pharmaceuticals, and any manufacturer of a food or dietary supplement that advertises any health claims whatsoever. Yes, I said food. Cherry and walnut growers were sued by the FDA and forced to remove health claims from their marketing materials. Big Agra wages a continual battle against the organic and natural foods industry on many fronts, and one is lobbying the FDA to bastardize organic standards by allowing ingredients into the standards that no person intending to eat organic food would eat if they knew those ingredients were in that food item. This allows Big Agra to legally apply the “Organic” label to more of their lower-grade products, and also creates unfair competition for truly organic farms and brands that are using higher-quality production techniques and fewer toxic ingredients. 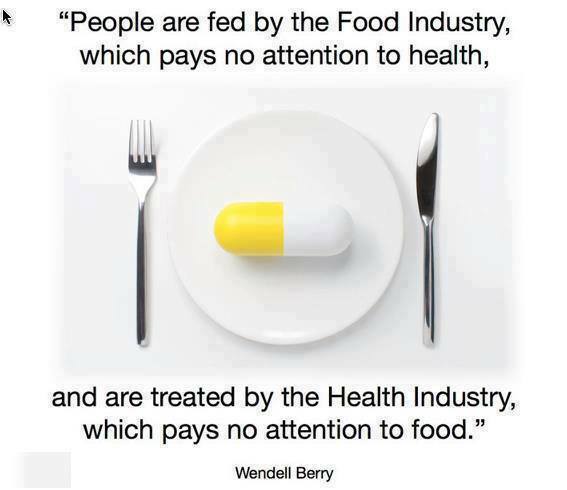 And then there are the chemical and biotech companies, manufacturers of GMOs and the pesticides that go with them. These companies lobbied heavily for deregulation of their industry, specifically reduction of “bureaucratic hurdles” such as FDA and USDA requirements for health and environmental safety testing. 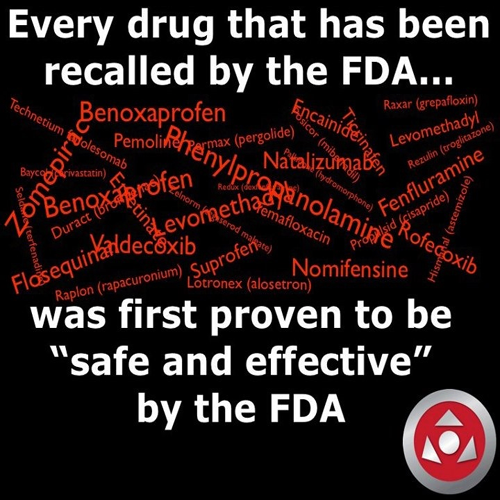 Most of their products would never have been approved by the FDA if approval were actually based on long-term safety studies. The insurance companies are an integral part of the racket, keeping the money from the alternatives because they are “not approved.” “Not approved” becomes a self-fulfilling Catch-22 by mainstream medicine, as they refuse to investigate alternatives, so therefore they are not approved. It goes even further, as laws are passed making it a criminal offense for a doctor to use an “unapproved” treatment. It is an impressive use of circular logic to produce an insulated racket. Evidence for that bold charge will be presented in this essay. Drugs that have been recalled by the FDA due to heath hazards: Vioxx, Fenfluramine, Phenylpropanolamine, Benoxaprofen, Levomethadyl, Suprofen, and more. 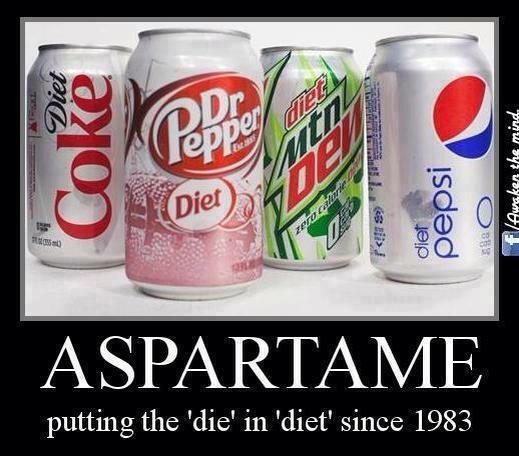 Aspartame is the most toxic of all available food additives. It is addictive. And it causes weight gain. The only non-toxic zero-calorie sweetener is stevia, which is best used in liquid form because the powder form has fillers. In Japan, all diet sodas are sweetened with stevia. Morris Fishbein of the AMA led a war on “quackery” during the 1940s, and eventually the AMA’s “quack” files included 300,000 names. Parallels to the 1950s Communist black lists are not coincidental. Barry Lynes ~ Rife’s World of Electromedicine: The Story, the Corruption, and the Promise. Dr. Royal Rife developed a machine that targeted cancer cells and other disease conditions by radiating the body with radio-frequencies specific to the disease conditions. He became known for curing cancer, and when he refused to sell shares of his company, he was sued by the FDA. He lost the lawsuit and was forced to destroy all of his equipment and burn all of his books while the FDA stood by to supervise the operation. A subset of the psychotropic drug industry. 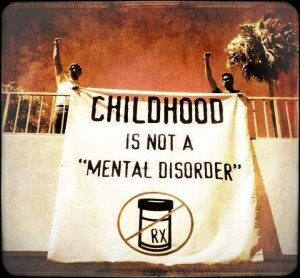 Why Has the Philadelphia Children’s Hospital Just Announced a Formal Policy Forbidding Nutritional Supplements? The story of Low-Dose Naltrexone. The WHO is a private corporation and receives over 2/3 of its funding from the pharmaceutical industry. Making it illegal to access all the nutrients necessary for health and longevity.